Bangalore is really a blessing place for vegetarians. This was proved again for me when I went to ISKCON Temple. 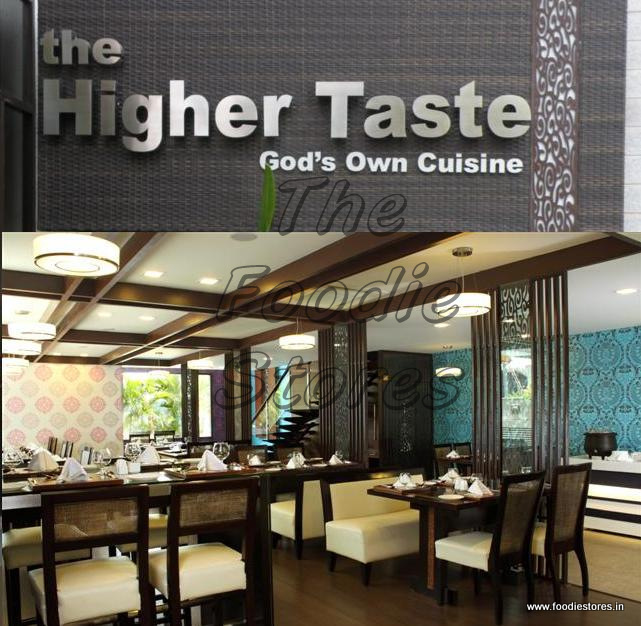 How lucky it is to get food as prasadam along with the blessings of lord The Higher Taste restaurant located inside the temple complex is the best place for vegetarians. This place is unique in many things, first is every dish in the menu here is completely satvik. Secondly everything is offered to lord Krishna sitting on the thrown on the Hare Krishna Hill so all dishes are Krishna prasadam. This place has a great ambiance and a great place to be and behave like a Hare Krishna people. 1. Whether it is a family outing or a temple visit, you can surely enjoy the scrumptious meal here with many choices available in the menu. 2. The only restaurant that provides satvik food, can you ask anything more than this? 3. This place serves varieties of mocktails too. satvik food and mocktails served in same restaurant is something unique isn’t it? 4. You will not get any spiritual elevation however respect the food as its prasadam. This restaurant is a 100- Seater place spread over two floors. In one floor you can enjoy the buffet lunch and on the other floor you can explore different varieties of food according to the menu. The menu has both north Indian and south Indian delicacies. It has Mocktails too as I mentioned above. Mocktails are not bad however i felt it should have been little focused as its kinda tastes little sour. The starters too have spicy and cheesy varieties and I found it interesting coz it tasted unique and spiritual. The other must try delicacies here are Vedic coffee and ice cream and pastries. I go gaga over the pastries here. 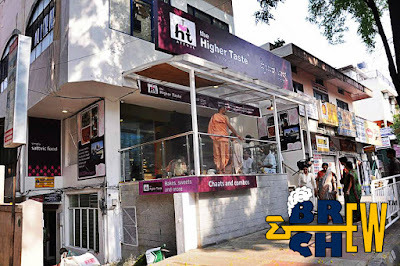 This is a perfect place for foodie like me, and if you too are a foodie like me then you can’t afford to miss this place that offers meal with spirituality.